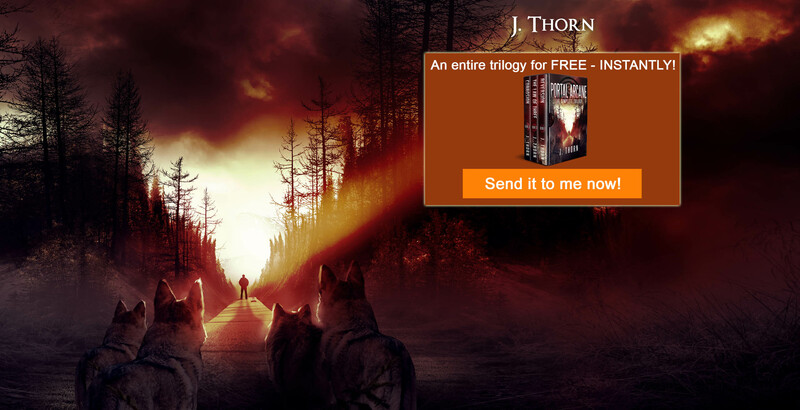 FREE digital gift box from post-apocalyptic & dark fantasy author, J. Thorn! Looking for resources, editing & coaching for authors? Click here.